At the breakfast counter, desk, table, or even while painting or playing the piano, the versatile Move is the perfect chair for you. 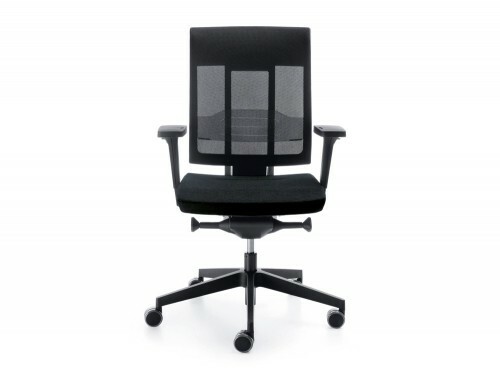 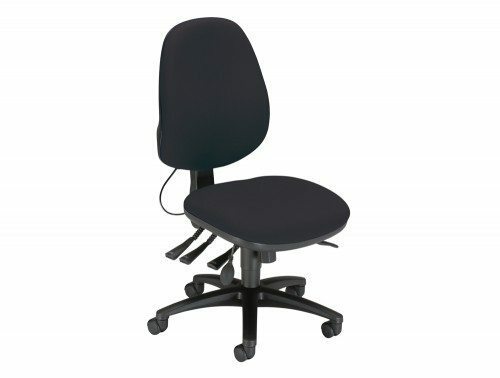 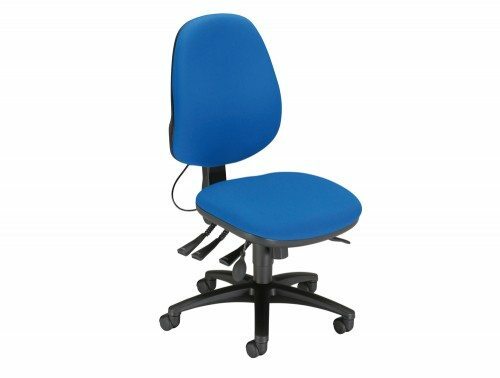 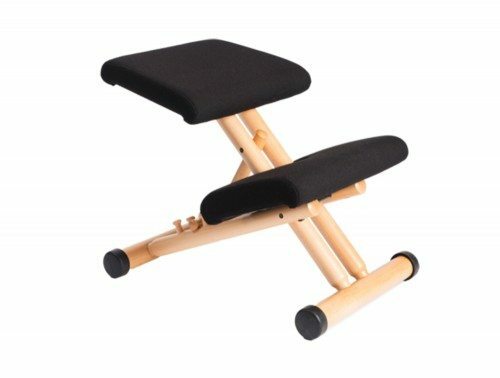 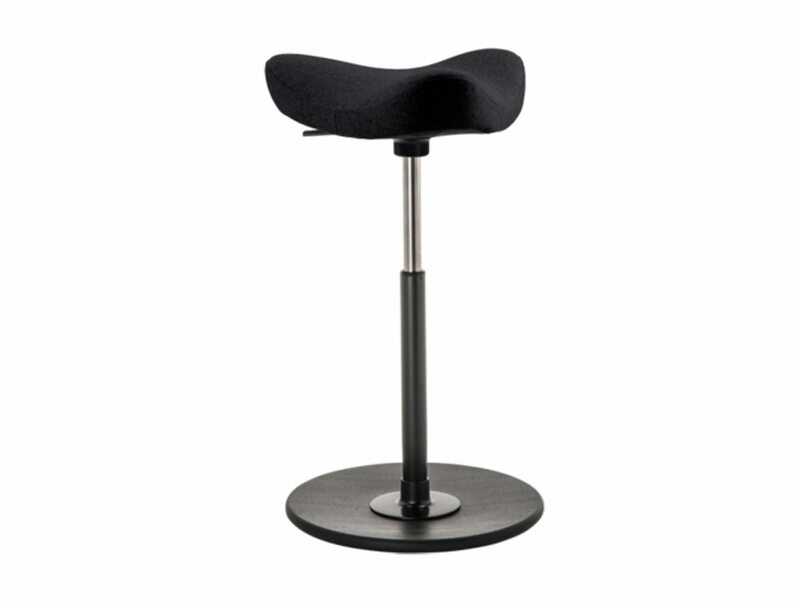 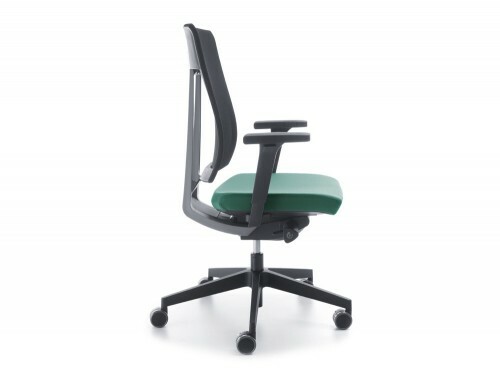 Truly intuitive, the Move chair has a slightly rounded base, which tilts the chair in smooth, gentle movements. 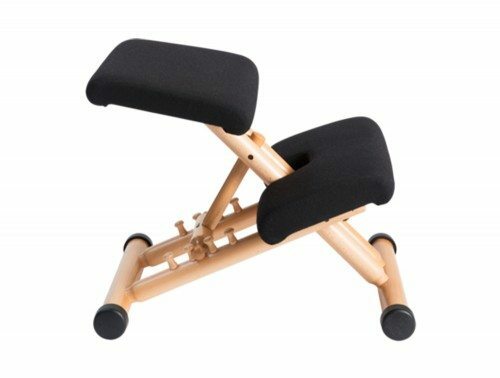 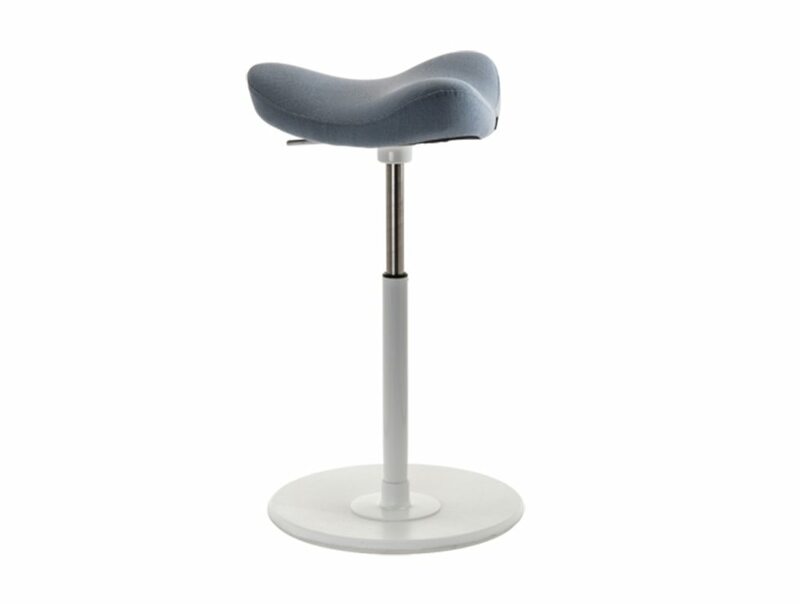 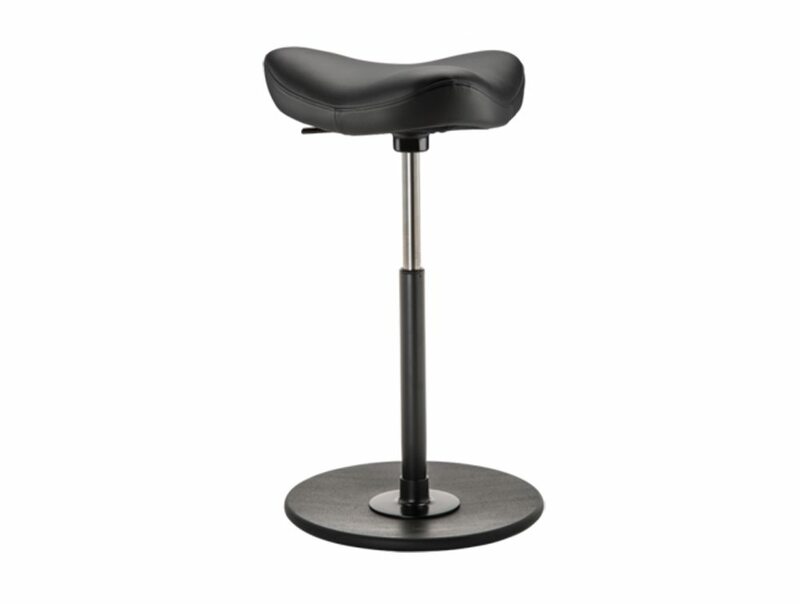 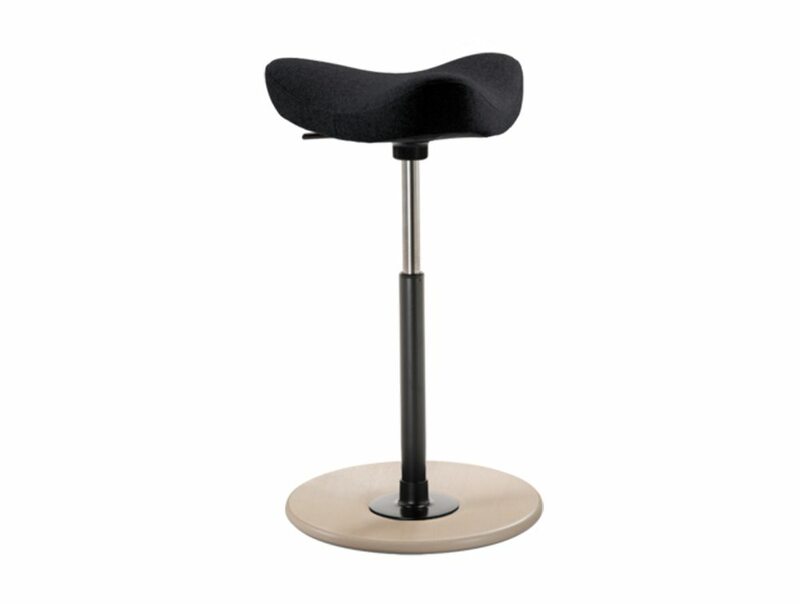 The saddle seat supports an upright, dynamic posture, which activates and strengthens core muscles in the abdomen and back. 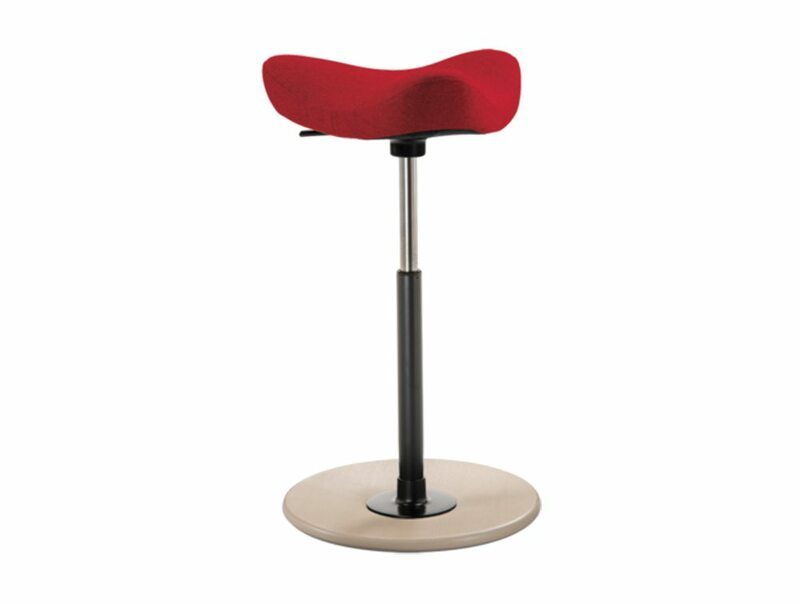 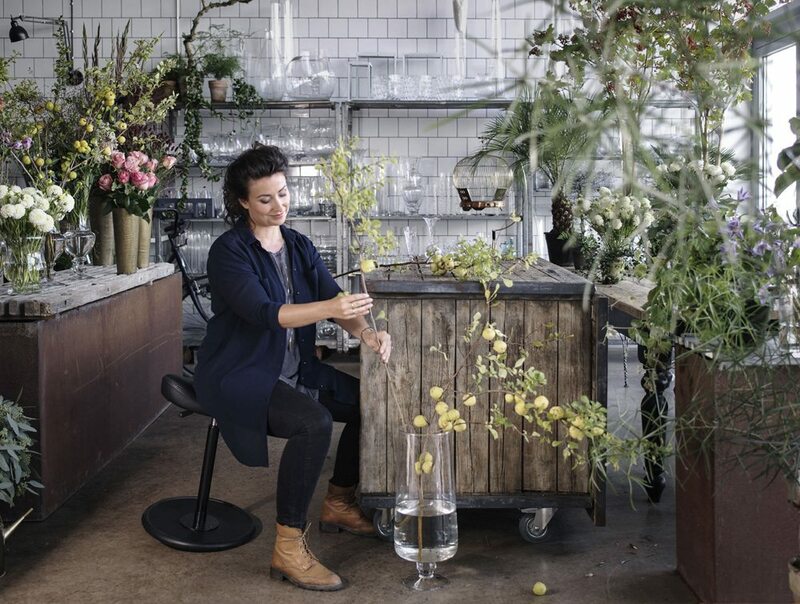 With feet placed on the floor, it’s easy to balance and stabilise, or tilt, pivot, or rotate 360°. 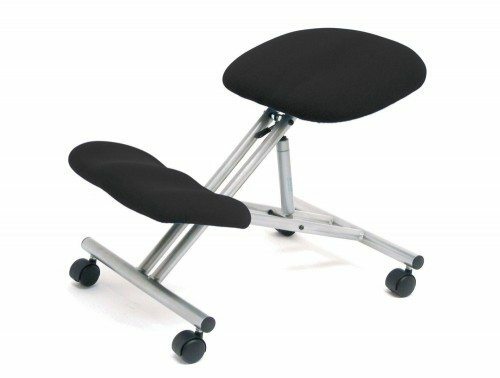 The open angle between the upper and lower body improves circulation, boosting energy levels and concentration.